I’m pleased to share the announcement of the Kochava Traffic Index (KTI). 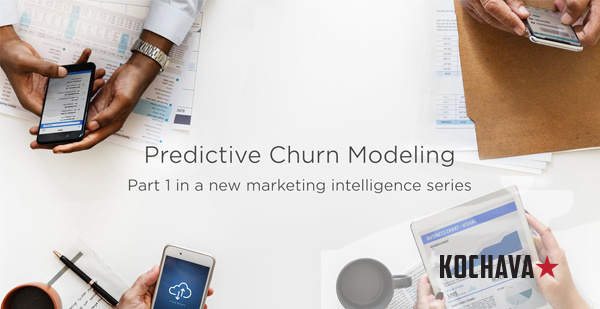 Our Data Science team, Product team, and Marketing team have been working together with the leadership of our Client Analytics team over the past year to bring this to life. After reviewing the final product, I couldn’t be more proud of the results! The thoughtful approach, thorough methodology, and rigor to a 360-degree data-driven index are second to none in our industry. Like any index, it’s important to celebrate the leaders that are in the top rankings. Also, like any index, things can change quarter to quarter, and the index is a function of relative benchmarks against all other media sources that Kochava measures across our tier-1 clients. We believe that having a multi-dimensional view of traffic when indexing media sources create a healthy forcing function for the ecosystem. More publishers with higher volumes of conversions are not serving marketers absent of the principles measured in this index. 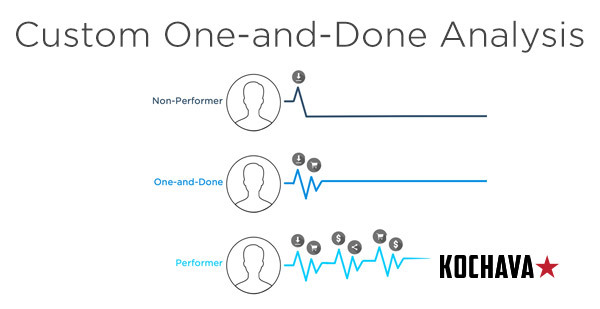 What Makes KTI Different Than Other Benchmark Reports? Volume is not the best predictor of ROI. Our industry has become so cluttered with false data that any ranking based heavily on conversion volume and its perceived return on investment (ROI) is misleading. The relationship between ad signal (impressions and clicks) from media partners and conversion trends more accurately predicts the success of your marketing. Fraud detection is critical and complicated. Every marketer is losing money to fraud, it’s just a matter of how much. Kochava has the most aggressive, accurate fraud tools in the industry, and we use them to evaluate media sources for this report. Correlation matters. If you see more clicks yet fewer installs, something is amiss. Marketers want to work with media sources that have the most reliable, clean traffic, and this index is designed to help you find them. The Kochava Traffic Index will be published quarterly and our Client Success Managers are equipped with on-demand Index stats intra-quarter for Kochava customers. Because the KTI was built in response to repeated requests by our customers to suggest where to buy, it was important to fully develop a methodology that is consistent with the attributes of what our tier-1 clients desire (versus subjective suggestions based on volumes). As we prepared and validated the methodology, we had the opportunity to share the results with various partners. In doing this, we developed detailed data reports for all media sources which can be generated on-demand by our Integration team. Examples of the contents of those reports are in the back of the Kochava Traffic Index under “Metrics.” I’m highlighting this specifically as there will be media partners who question their ranking when engaging with customers, and want to understand how it was calculated. We are not acting as a “hidden hand of Kochava” that levies benefits and penalties to particular partners. Instead, we’re making our methodologies clear (because we believe in them and we’re letting the data drive the outcomes. Further, we’re providing the supportive data to any partner that requests it. We don’t give Facebook, Google and other self-attributing networks (SANs) a free pass. Instead of ranking these networks on equal footing with those media partners that provide clarity of signal and are measured for correlation and fraud, we rank them on a separate index. Signal clarity is critical as a dimension in media buying (for correlation, transparency, and fraud abatement) and currently, self-attributing networks don’t provide these signals to third-party measurement providers. We believe that marketers must have signal clarity from all partners (despite our collective trust in particular SANs). As such, we compare vendors on equal footing—irrespective of size or orientation as a SAN. We do rank the top five SANs according to the quality metric in their own section of the report. We believe that the Kochava Traffic Index will provide much-needed insight into how media sources perform so that marketers (regardless of what measurement tools they use) can make better-informed decisions about buying strategies. While this report is available to anyone, we have additional capabilities which further benefit Kochava Customers. We welcome you to make the move to take full advantage of the platform. This post has been republished from Charles Manning’s blog on Medium.